Odometer is 53579 miles below market average! CARFAX One-Owner. * 2012 IIHS Top Safety Pick FOR MORE INFORMATION PLEASE CONTACT OUR INTERNET DEPT 1-844-323-7332. 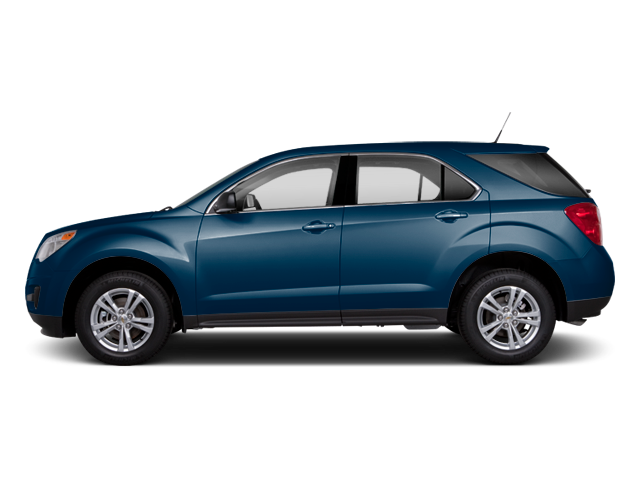 Hello, I would like more information about the 2012 Chevrolet Equinox, stock# 08272A. Hello, I would like to see more pictures of the 2012 Chevrolet Equinox, stock# 08272A.